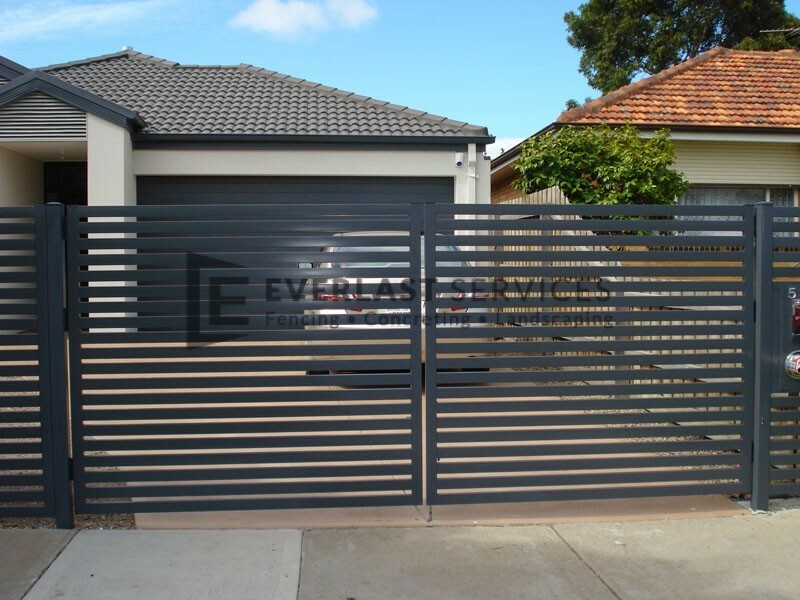 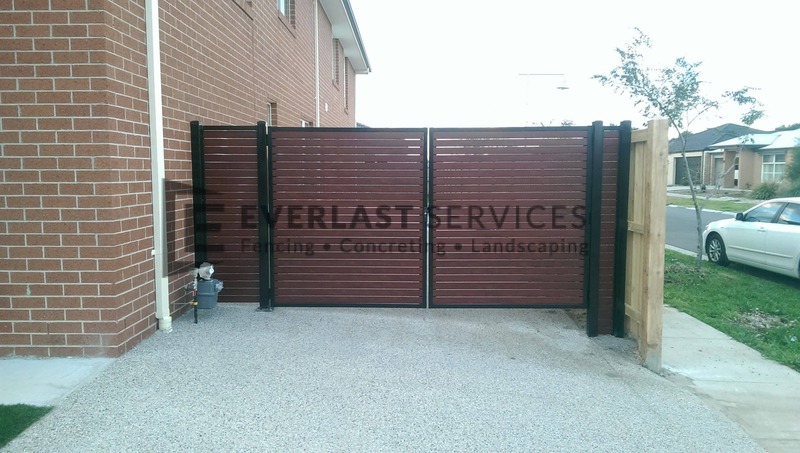 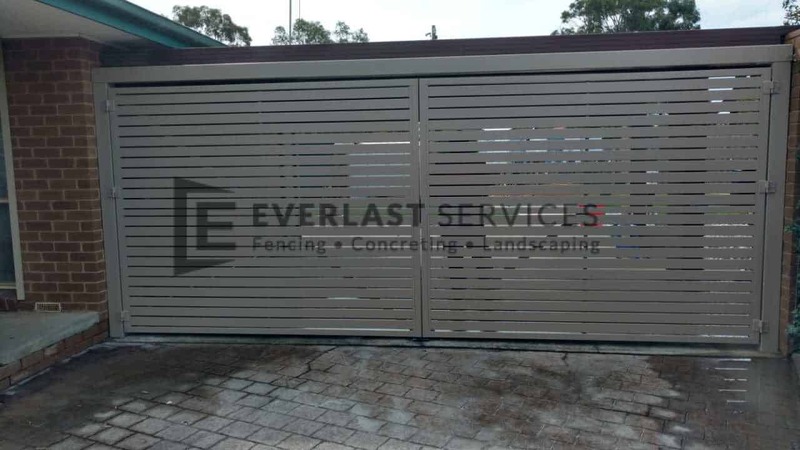 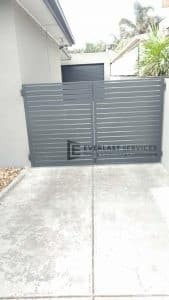 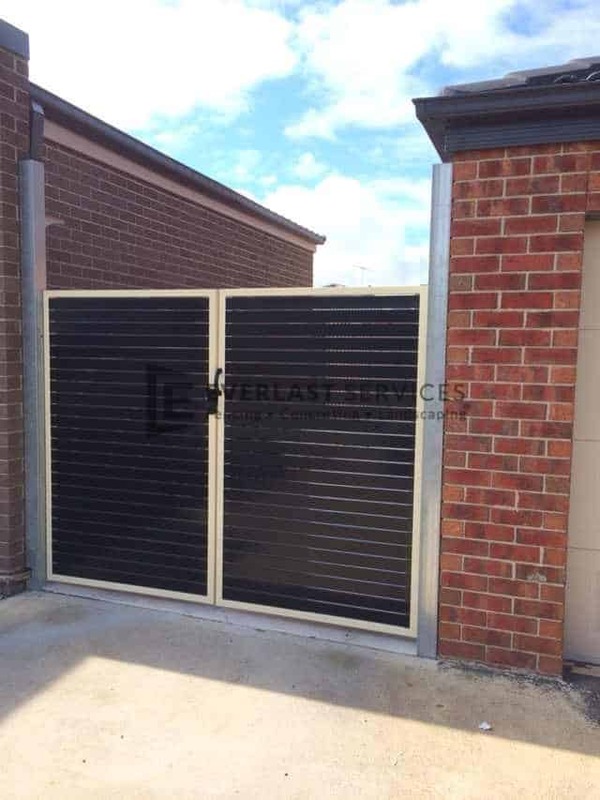 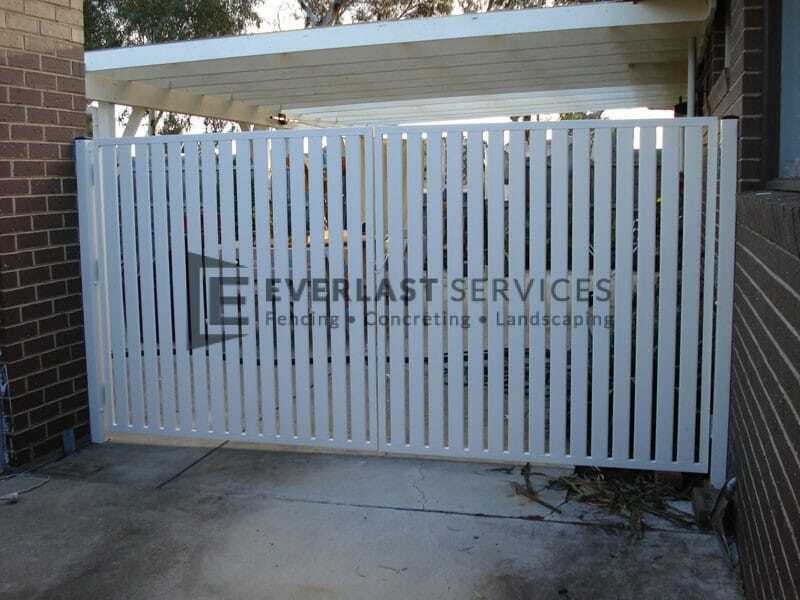 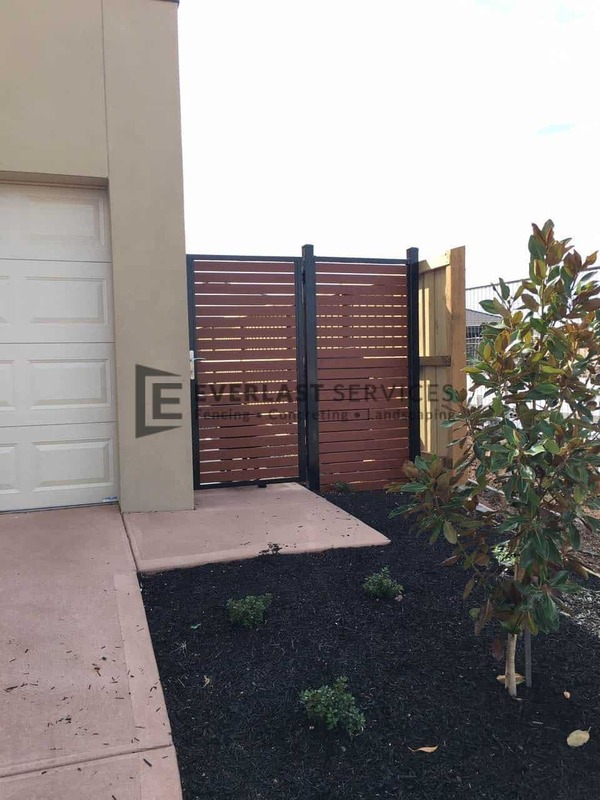 If you choose a metal gate from Everlast Services you know it will be tough, and built to last. 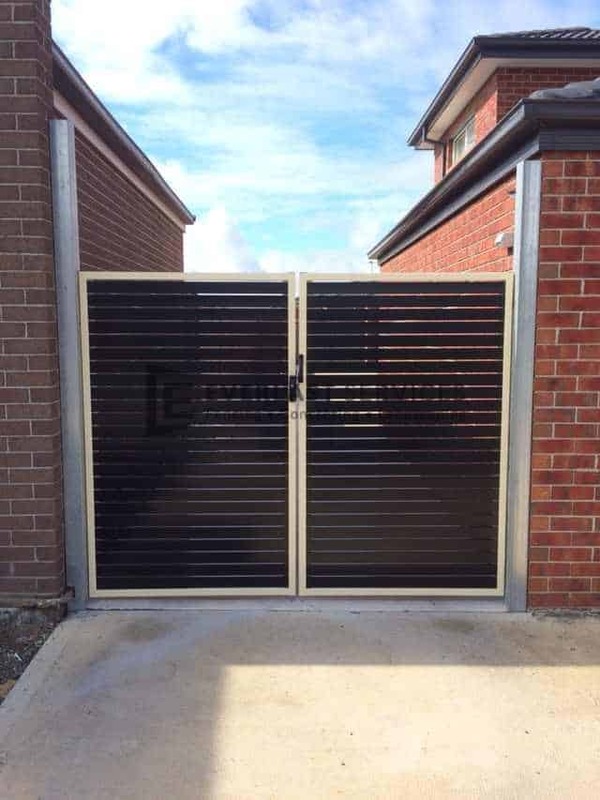 If you have one of our metal driveway gates at your family home, you can rest assured you are 100% protected at all times of the day and night. 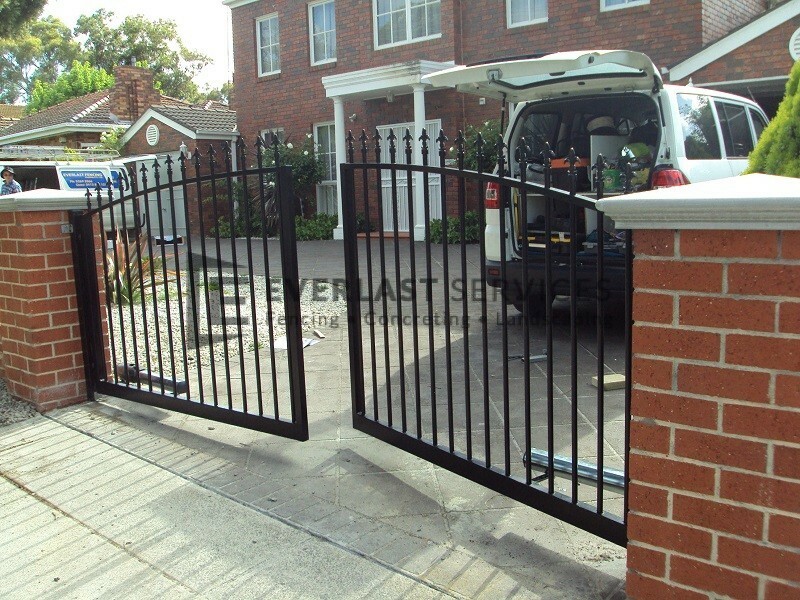 Metal is a strong and long-lasting gate material, making it ideal when constructing a protective or practical gate. 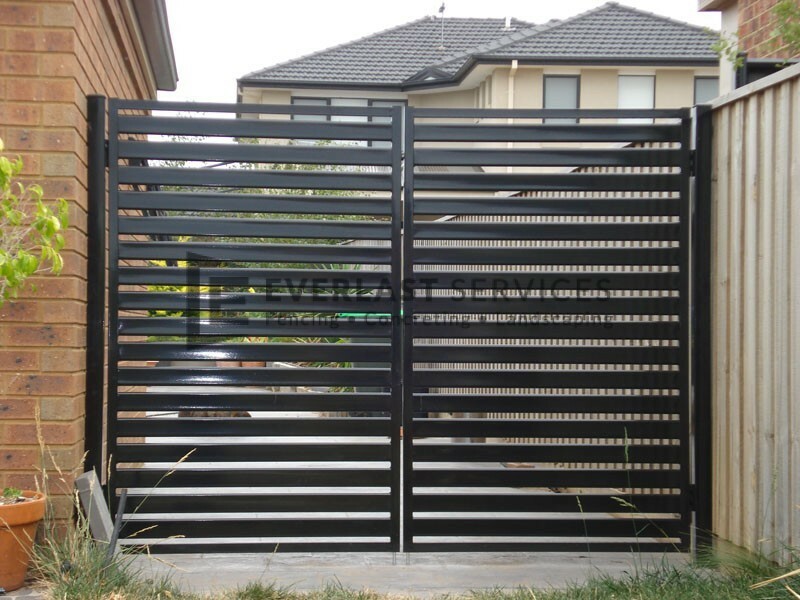 They are also heavy and weather-resistant, which makes them perfect for locations that battle the elements. 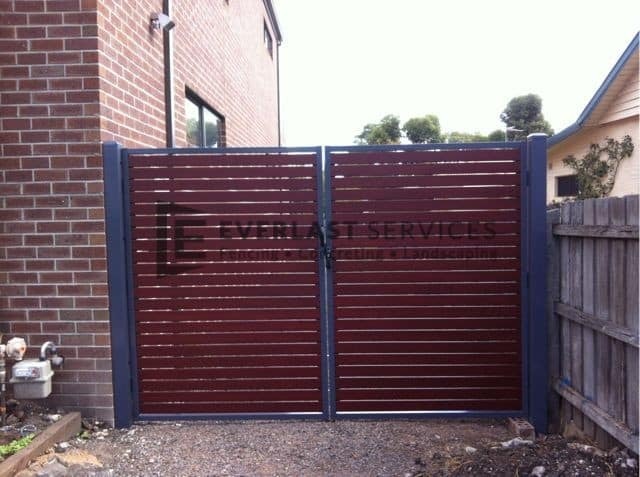 Because we design and customise all of our products at our own manufacturing plant, we can treat our metal entry gates with a protective coating, this allows them to withstand rust. 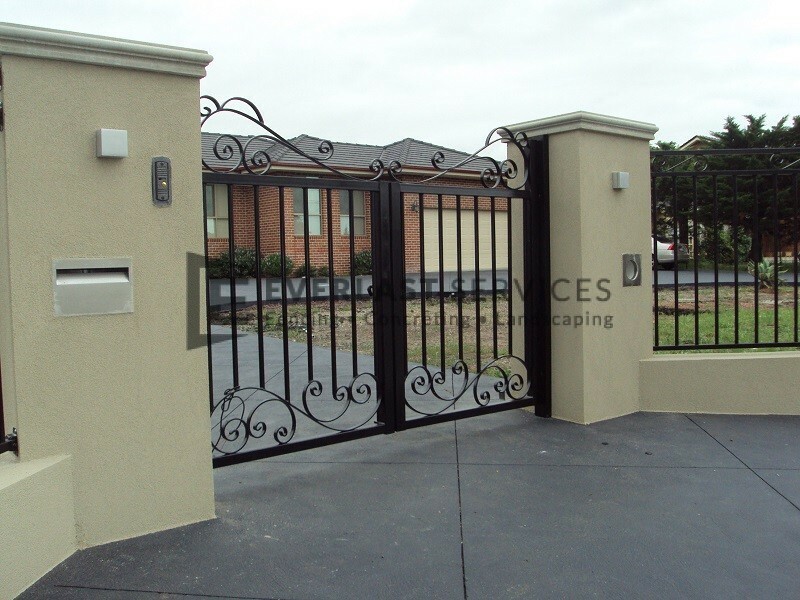 We can also tailor your gate to your specifications, giving you the option to select everything about your design. 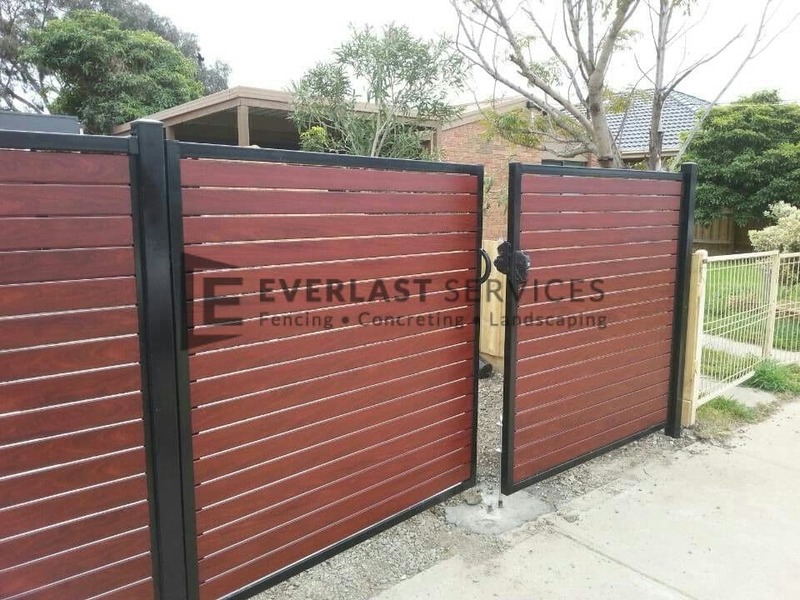 From colour to size, material and pattern – your metal gate will be the essence of you. 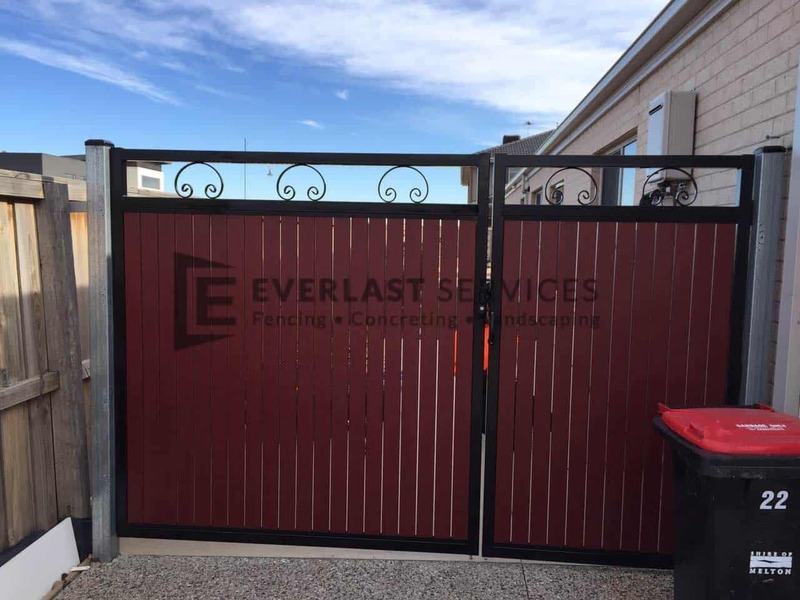 We are always more than happy to visit your property, giving you more detailed insight into our processes, finding the best gate design to suit your needs. 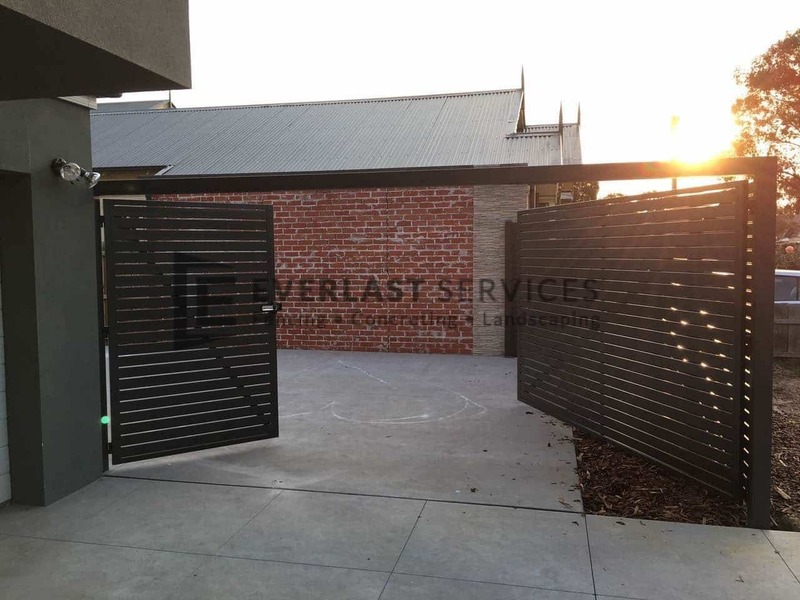 Every aspect of our product comes directly out of our Hoppers Crossing factory. 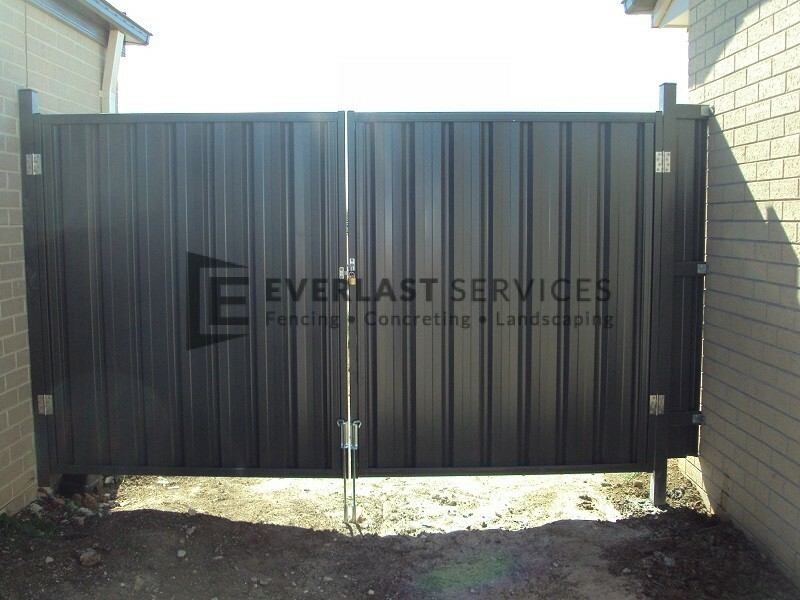 Because we can oversee the production of our gates, we stand behind the quality 100%. 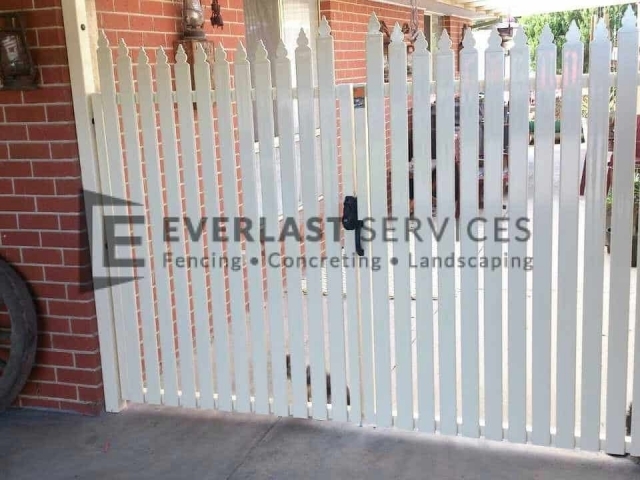 We withhold our commitment to sourcing our entire gate and fencing inventory comes from within the country, as you can be assured all of our materials are Australian made and owned. 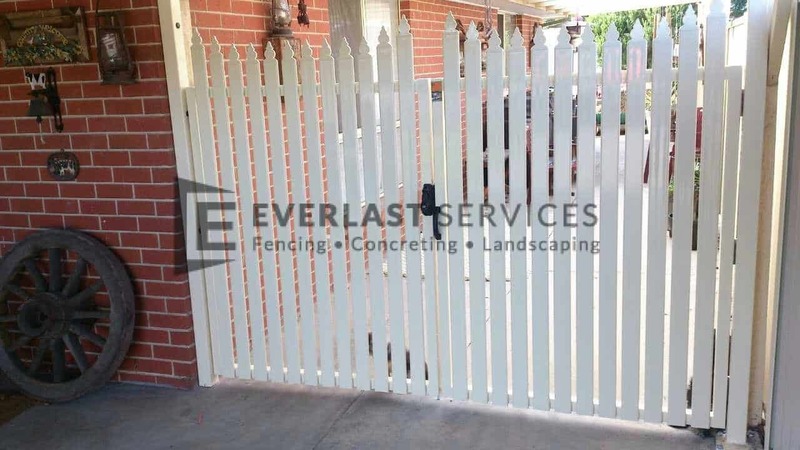 One of our greatest achievements is manufacturing and installing quality gates at an affordable price point. 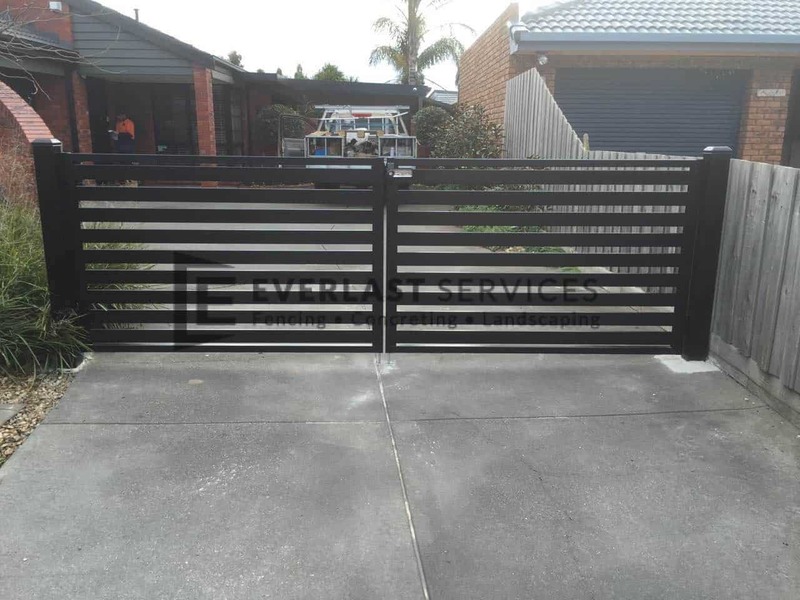 We have more than 20 years of experience within the gating and fencing industry. 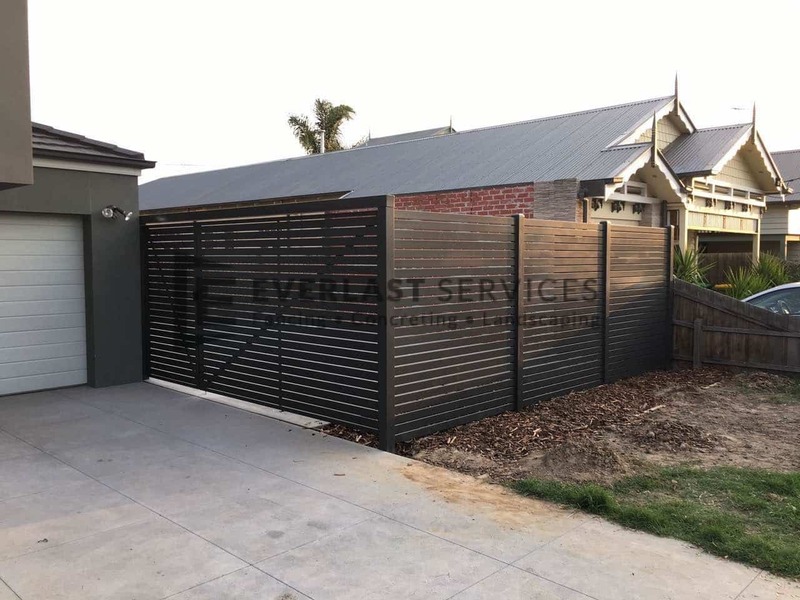 This gives us the expert knowledge that we can apply to your project, delivering a result that will exceed all your expectations. 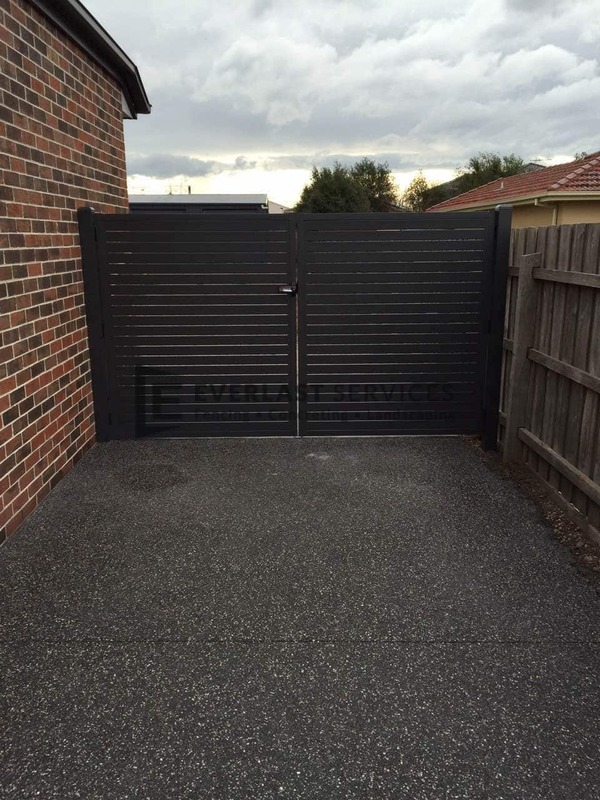 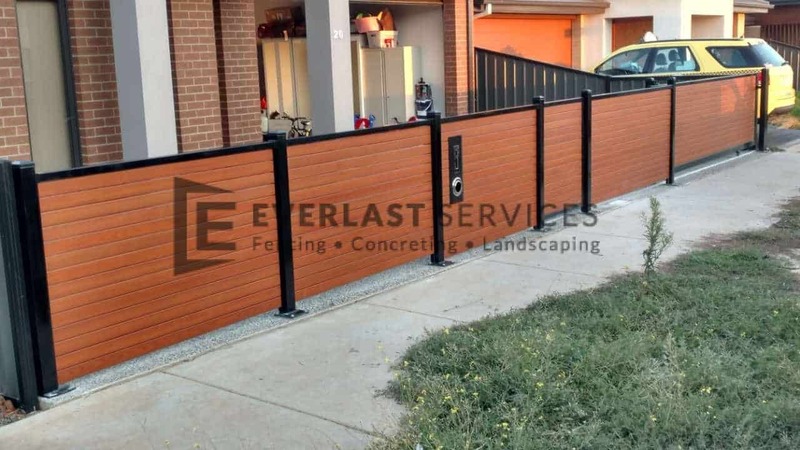 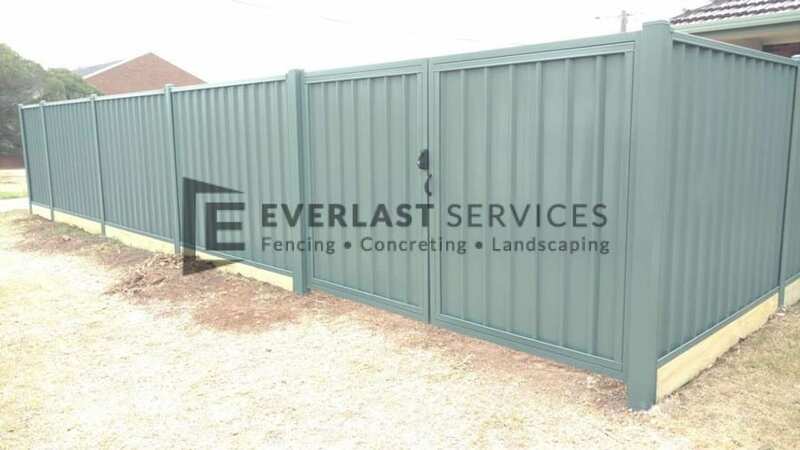 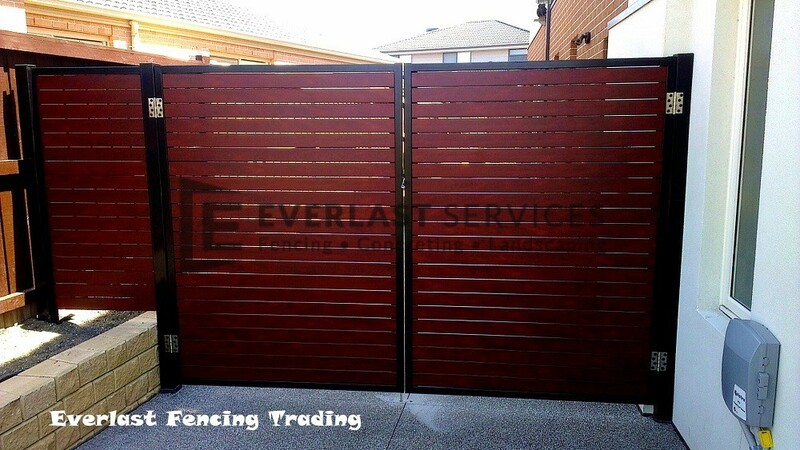 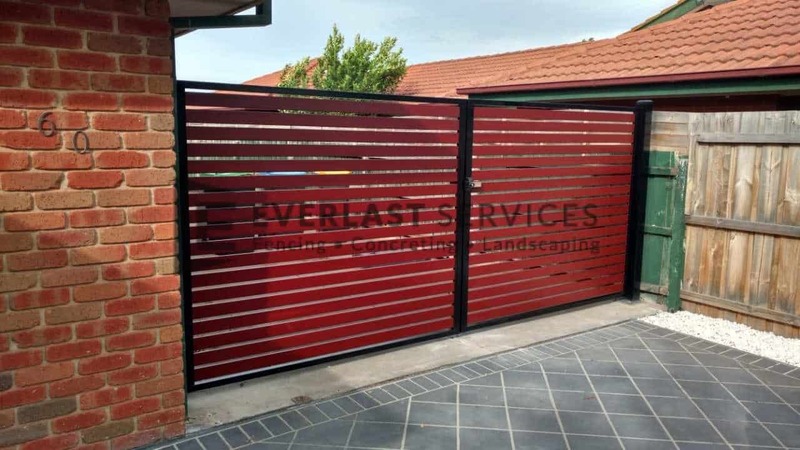 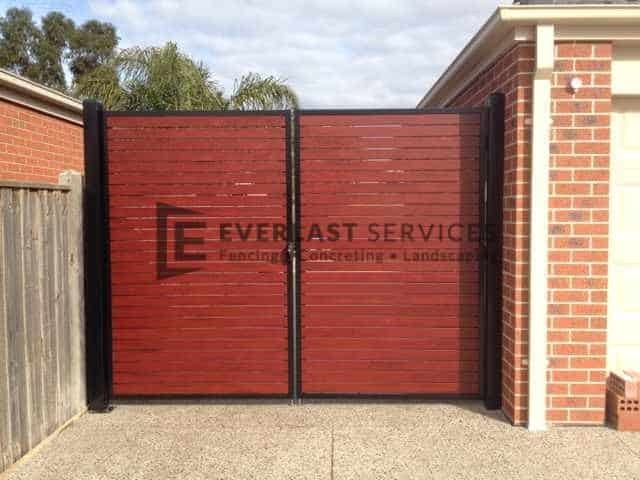 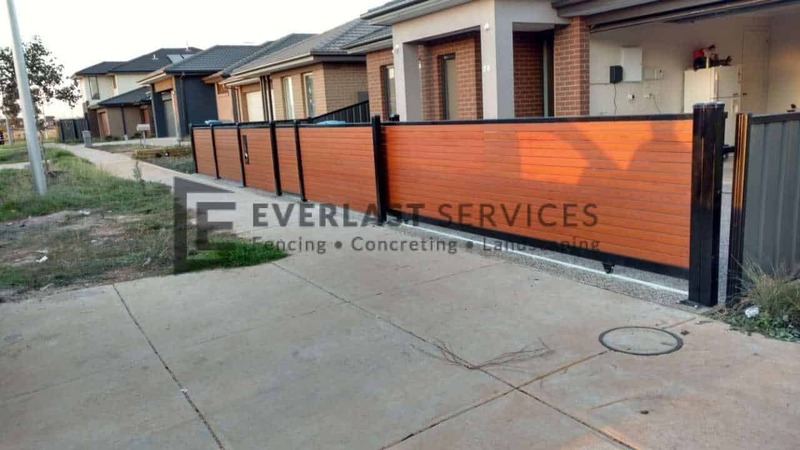 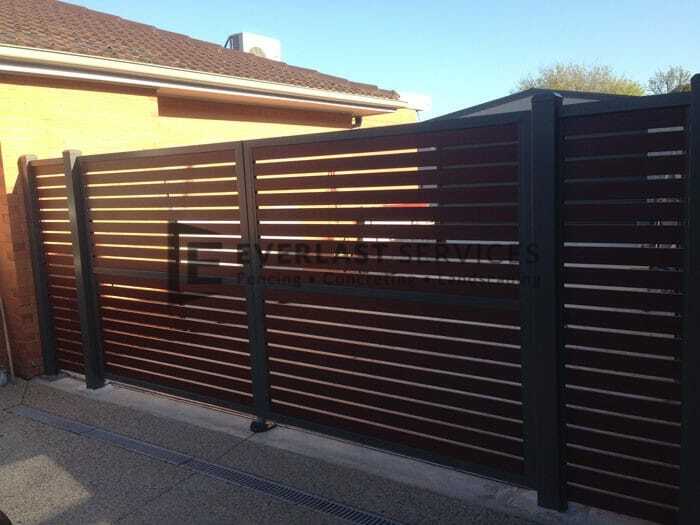 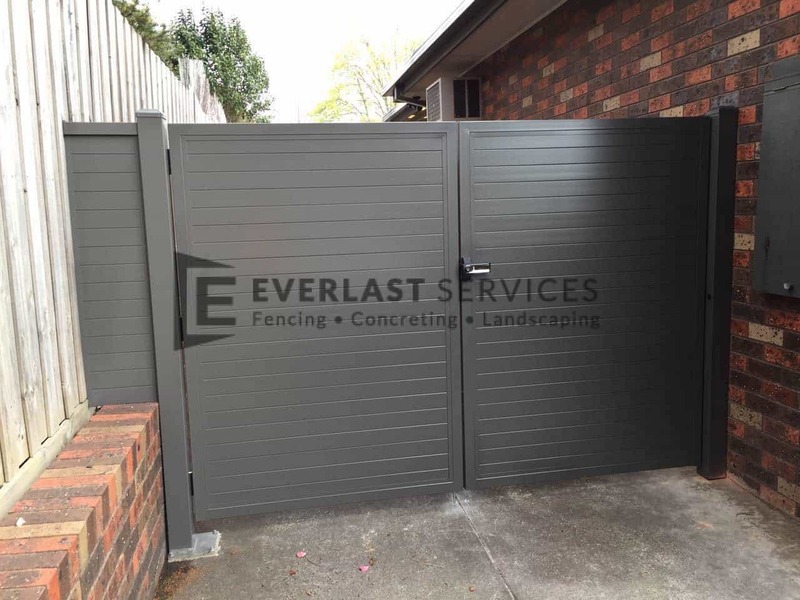 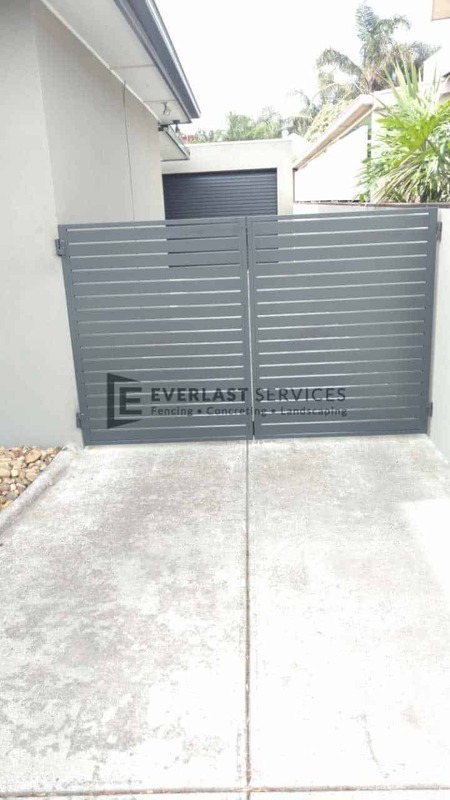 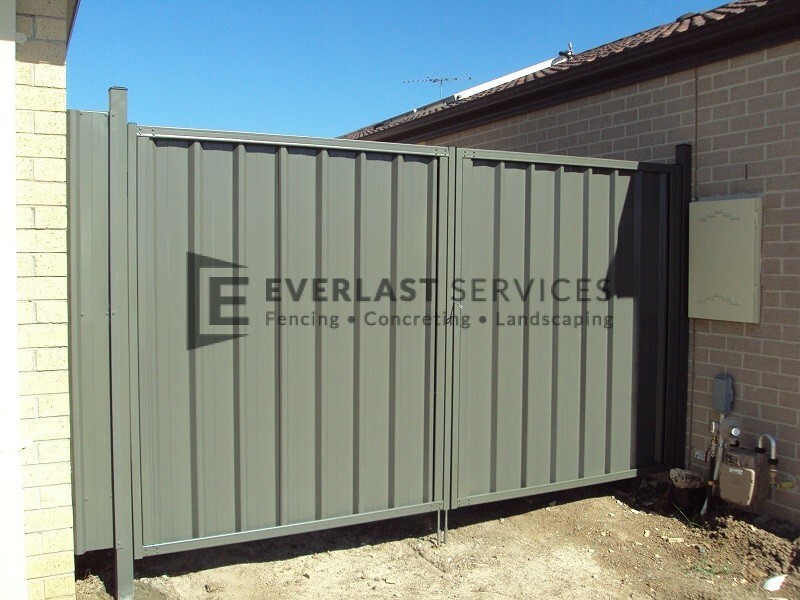 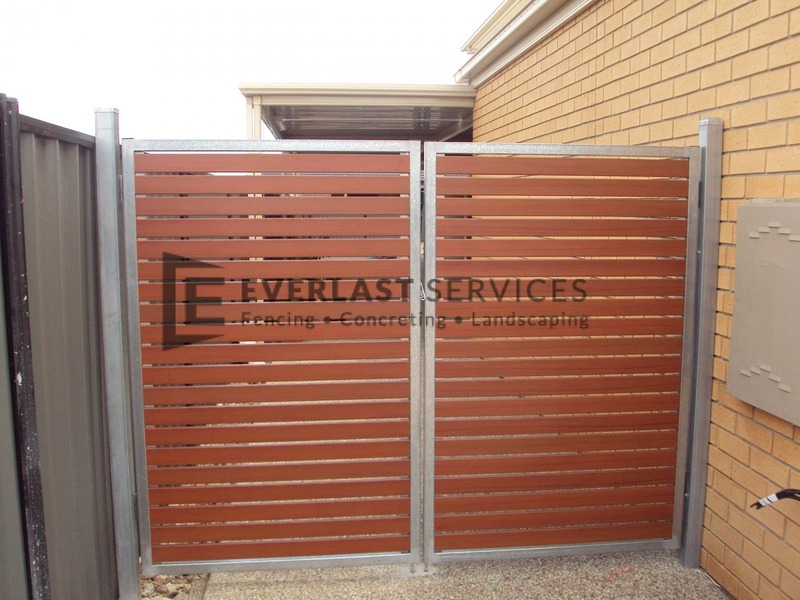 As well as being a leading fencing and gate contractor in Melbourne, we are also a steel wholesaler and fabricator. 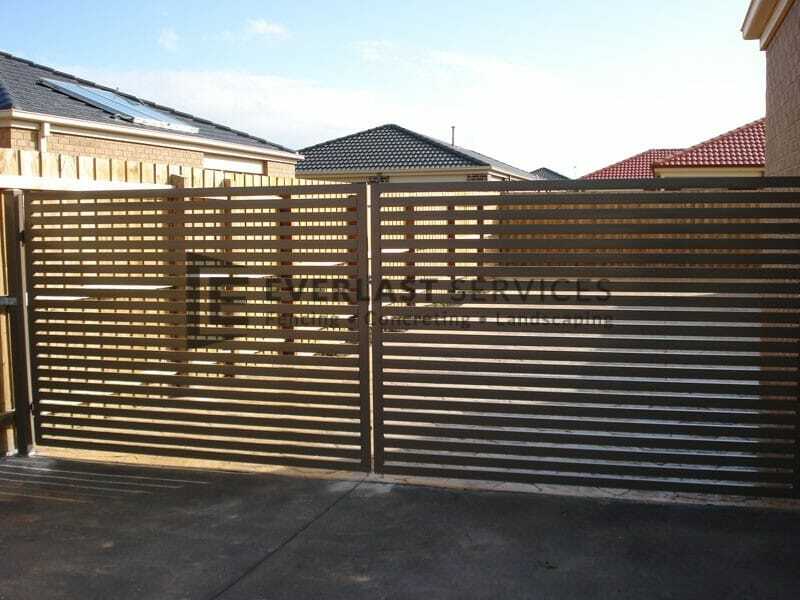 What this means is that we can design and manufacture all the parts for your metal gate, selling them directly to you. 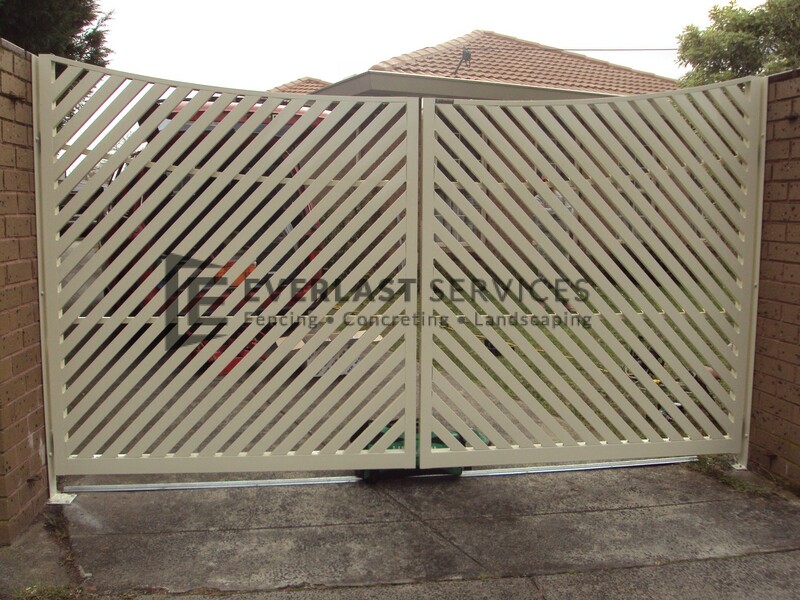 This cuts out the expensive middleman costs, making our products cheaper when it comes to purchasing. 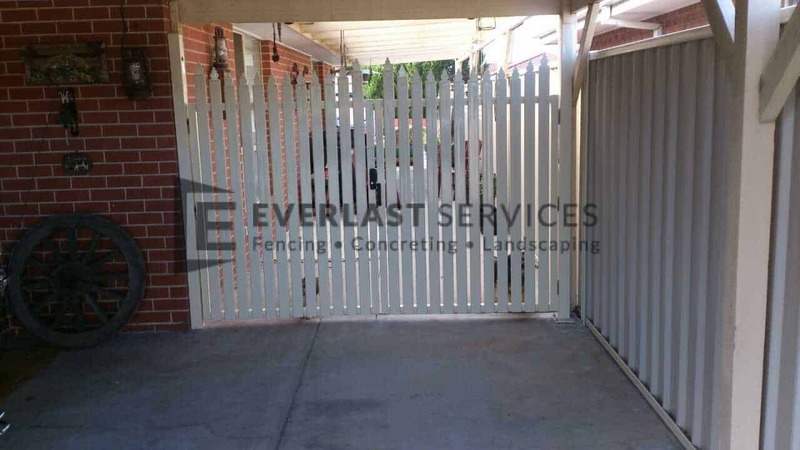 If it’s a metal gate you’re after, there really is no better option. 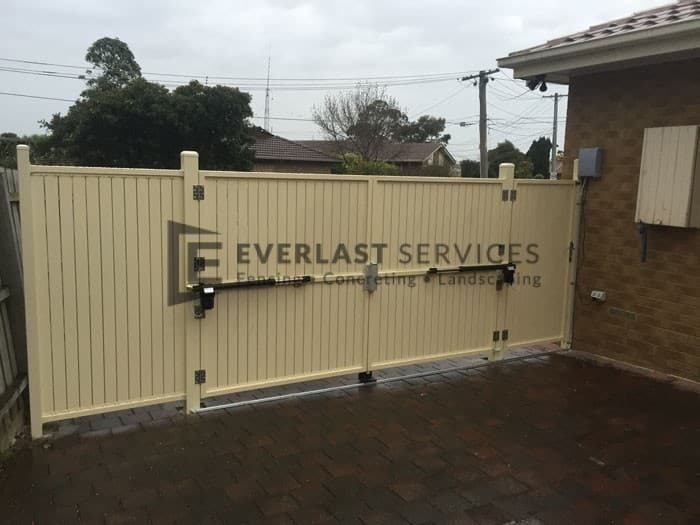 We are an honest and reliable company with over 20 years industry experience, providing no-obligation quotes free of charge. 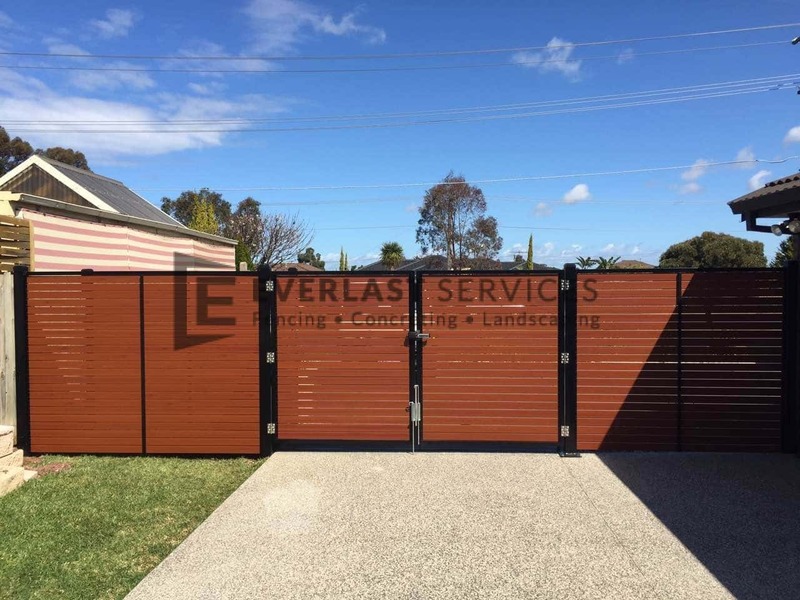 You really have nothing to lose.